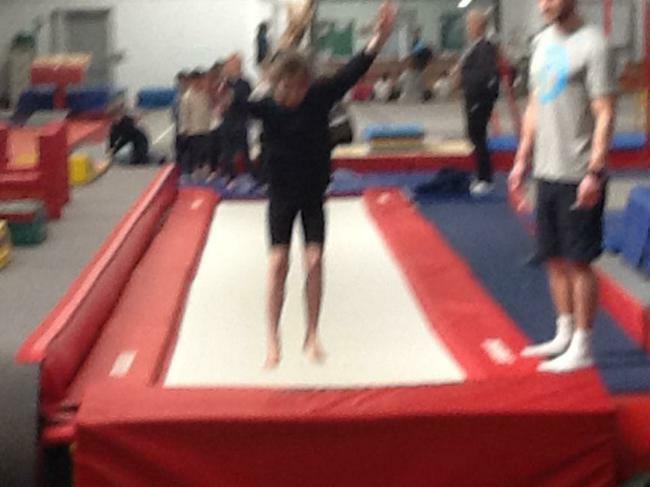 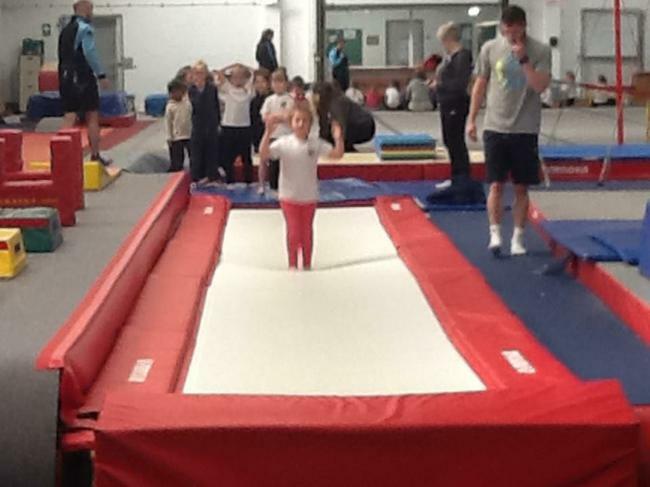 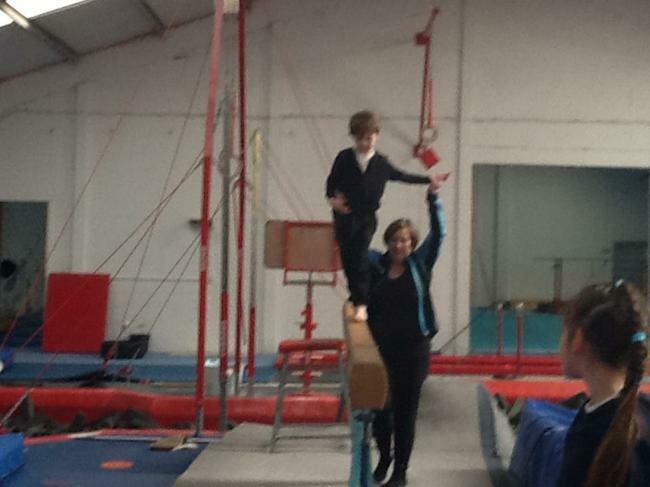 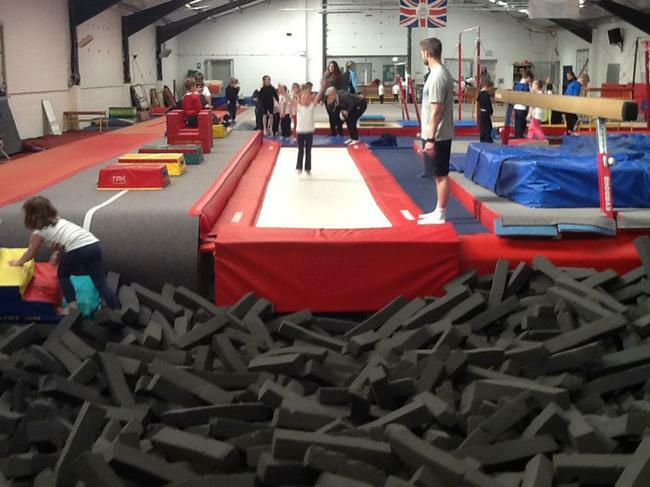 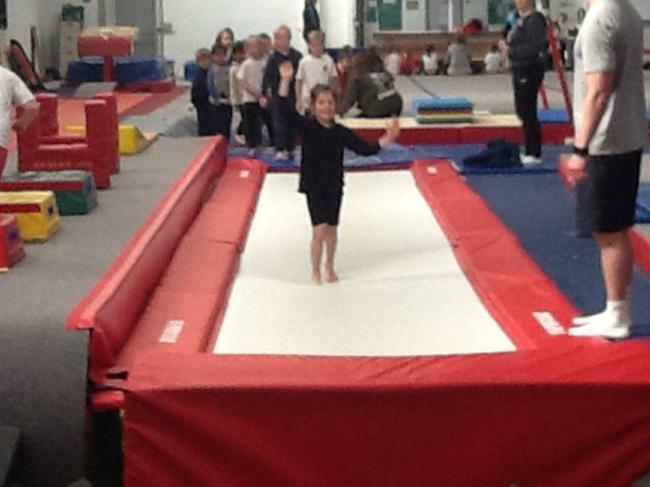 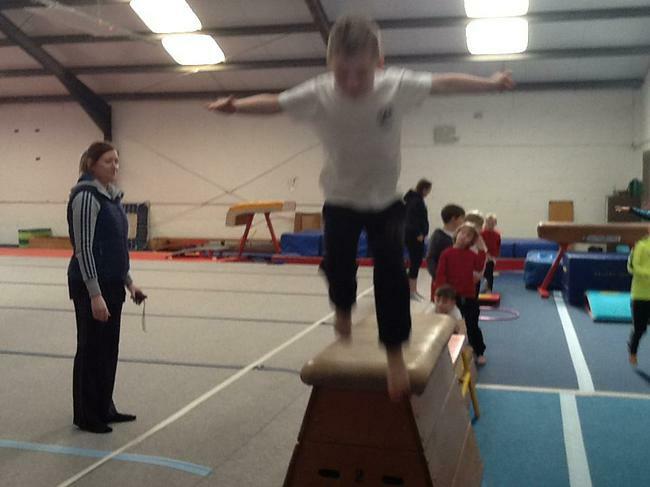 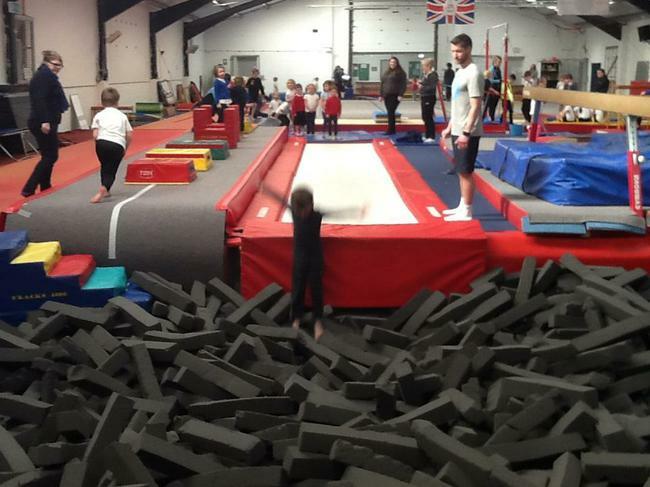 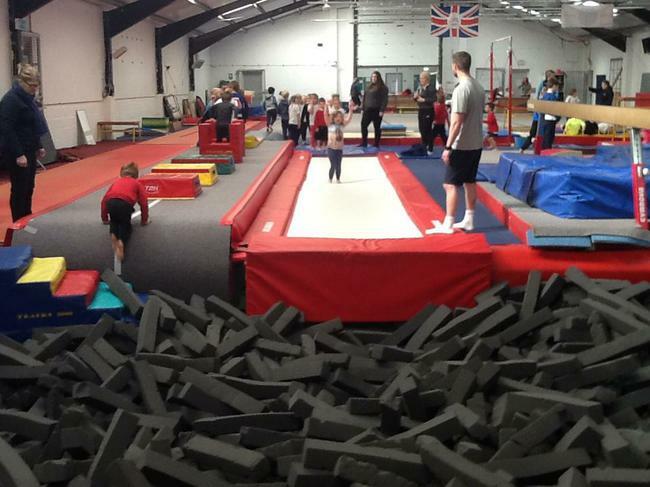 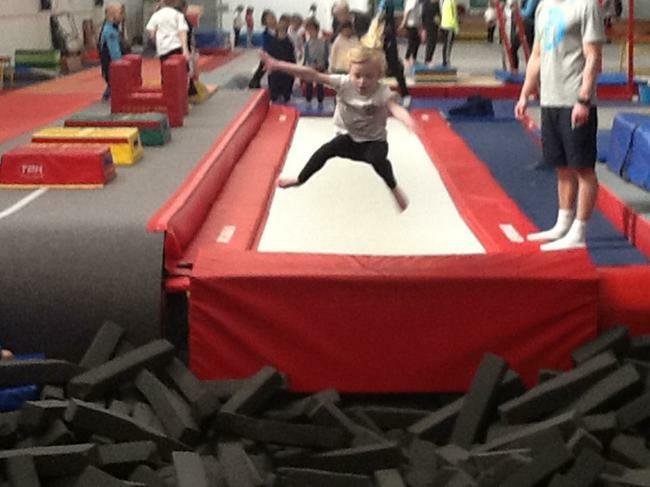 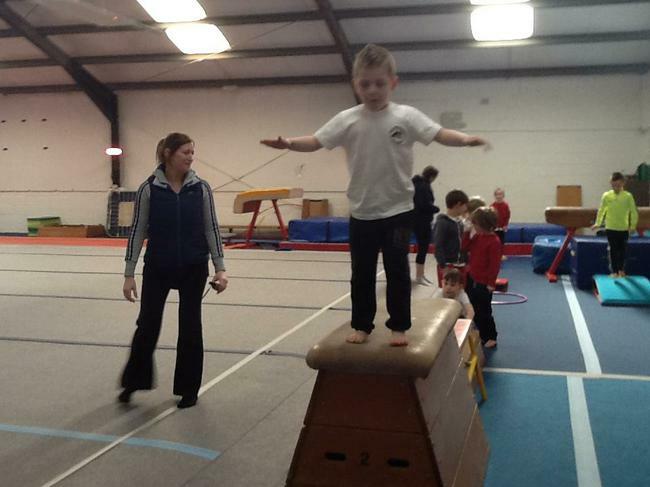 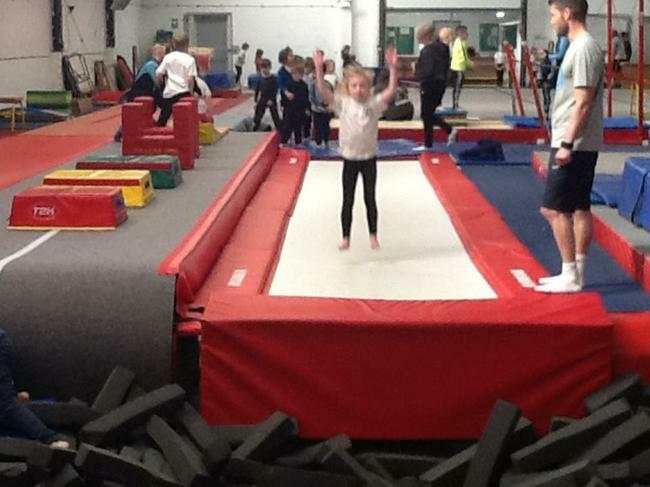 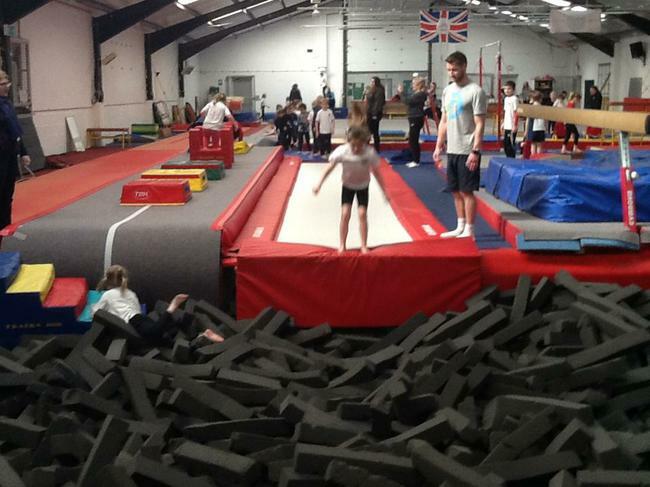 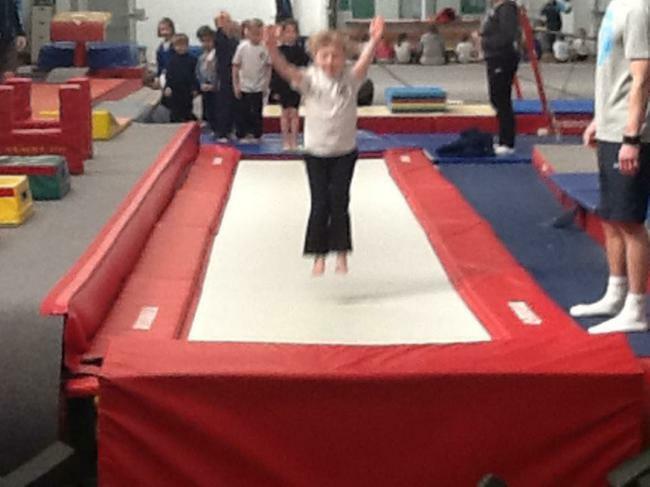 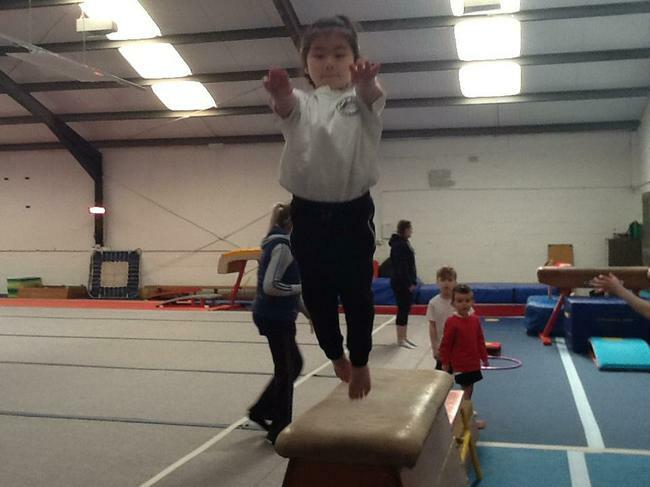 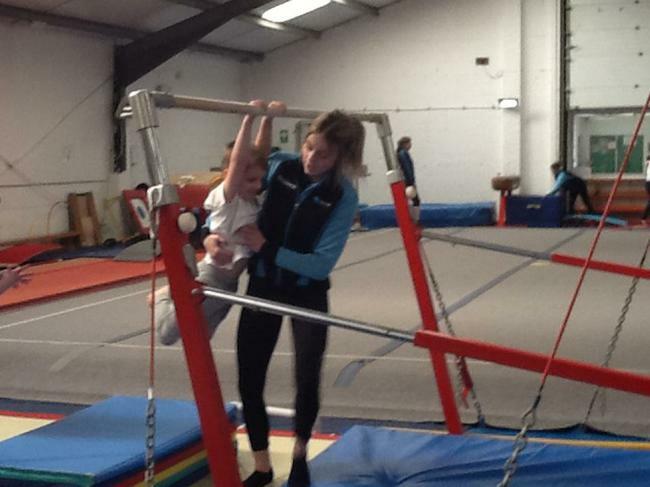 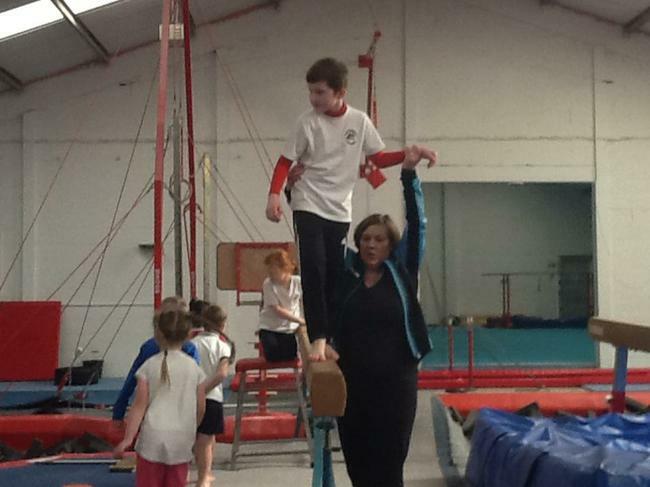 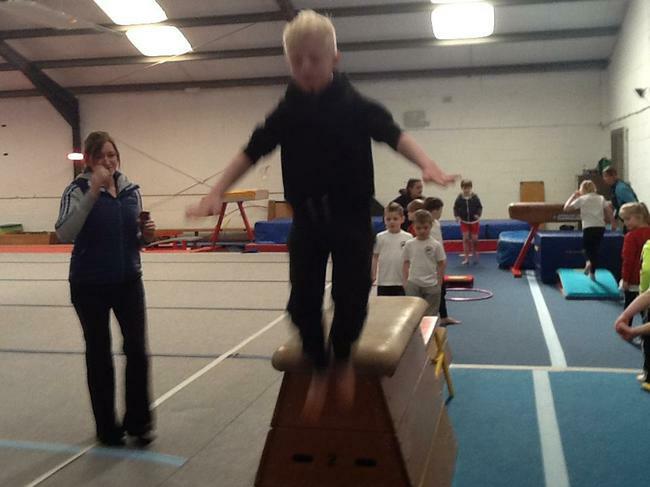 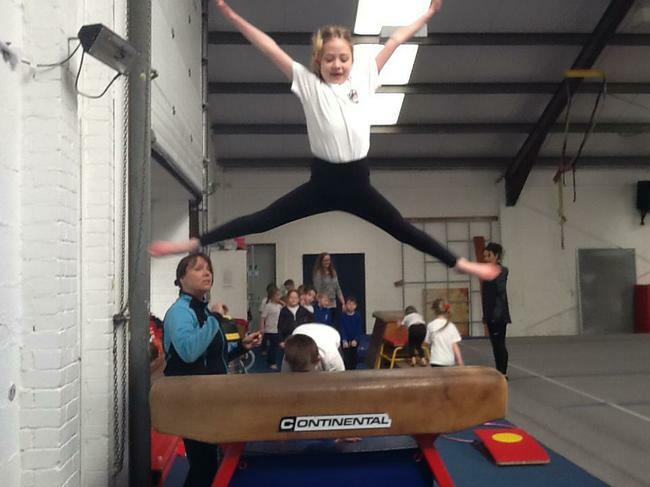 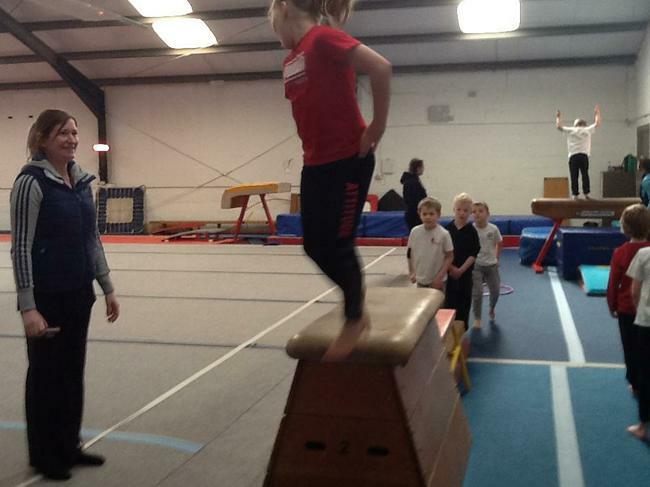 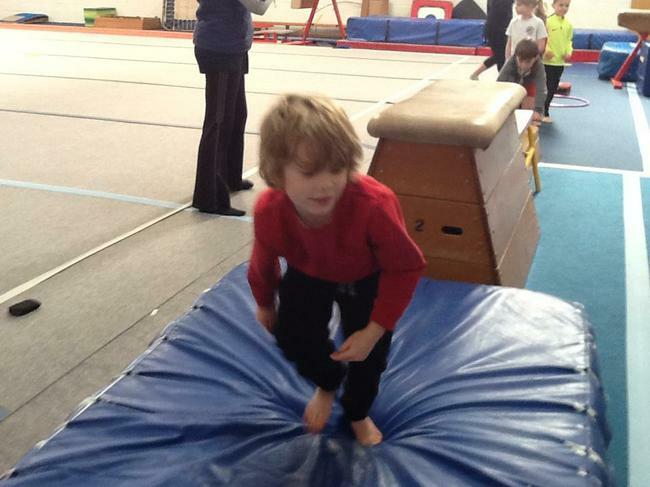 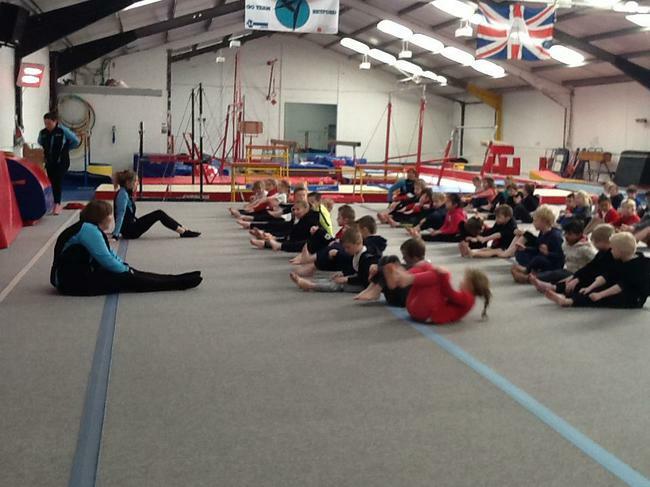 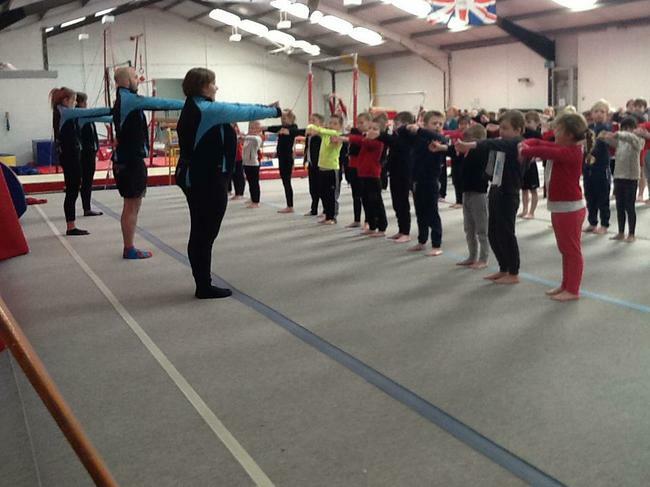 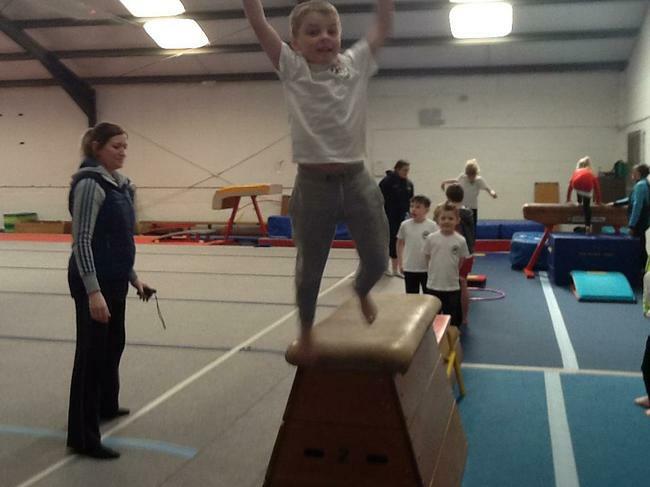 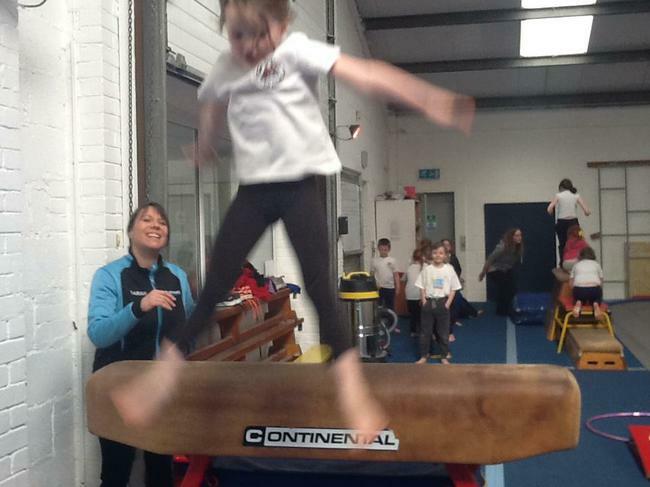 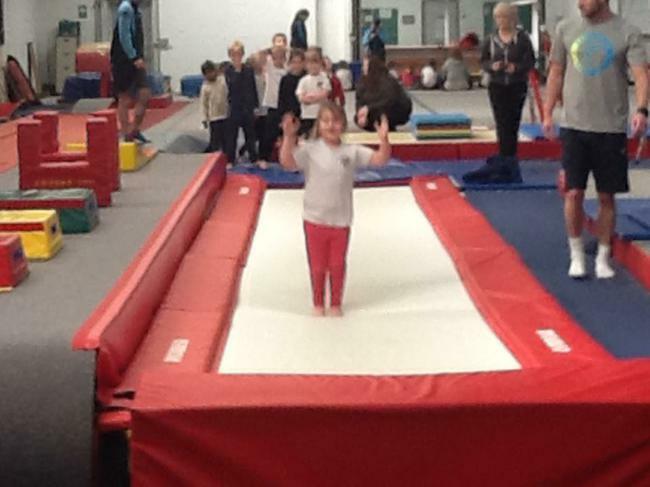 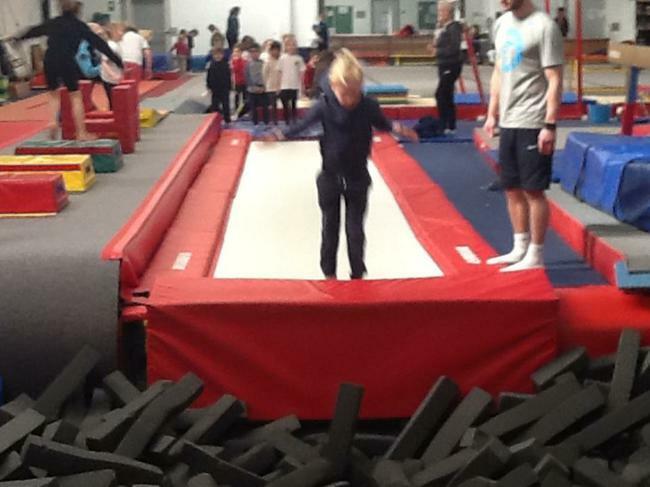 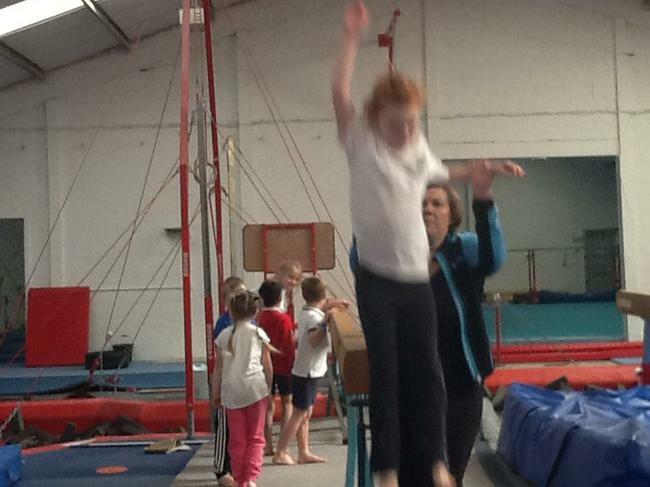 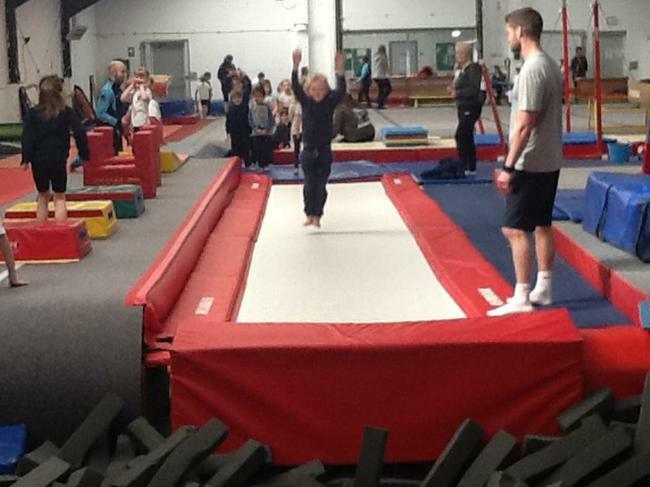 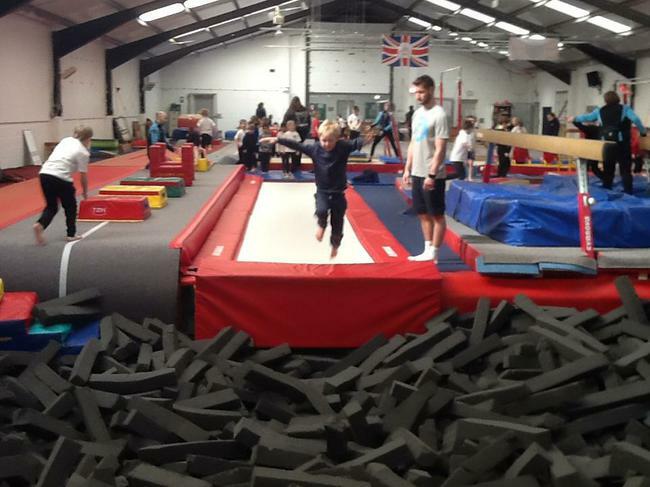 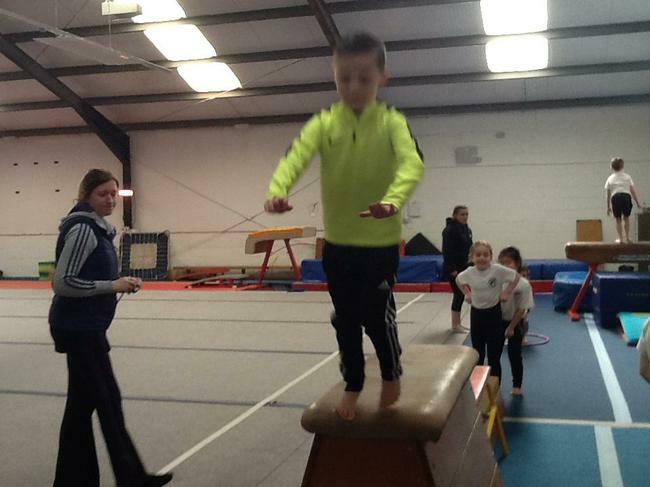 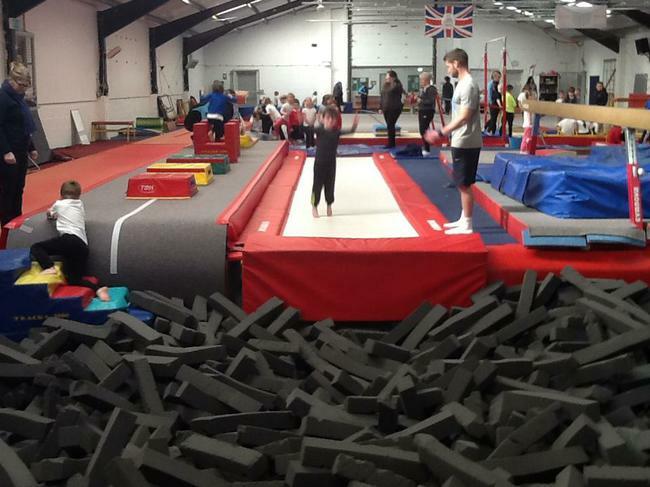 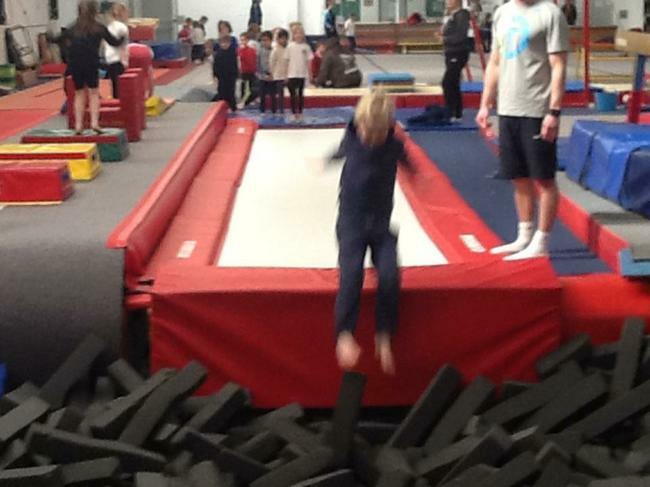 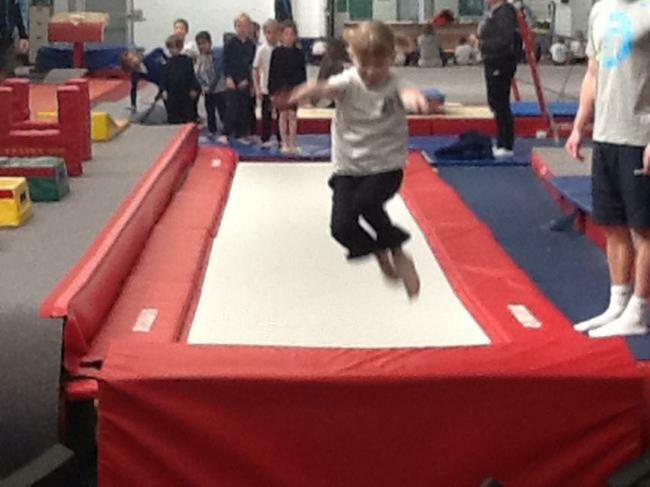 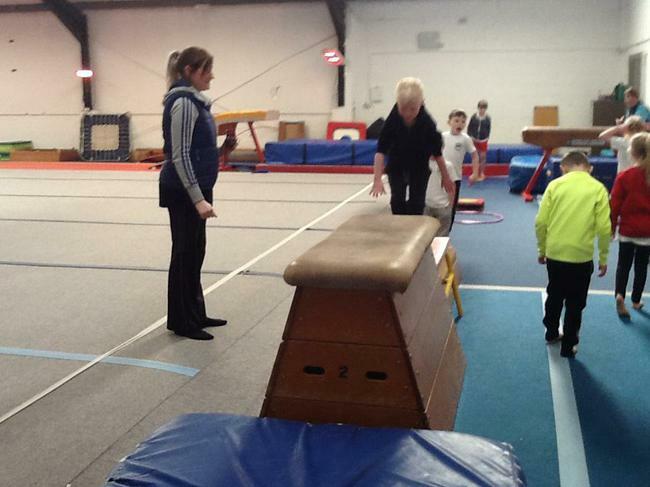 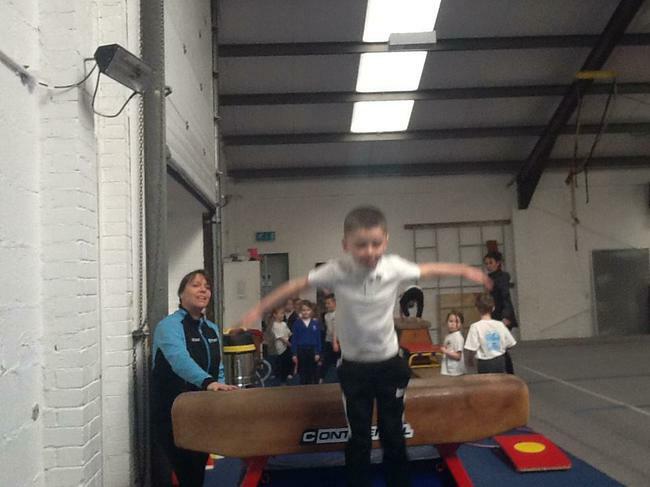 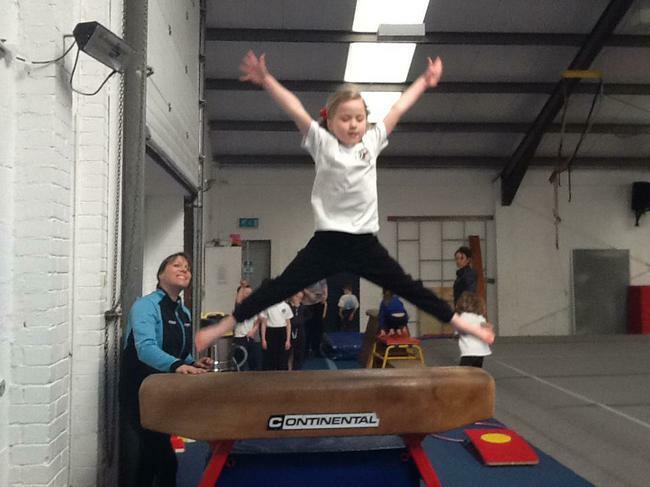 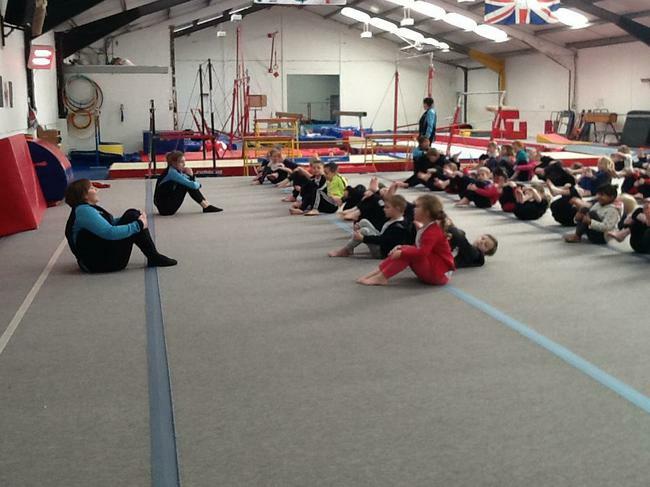 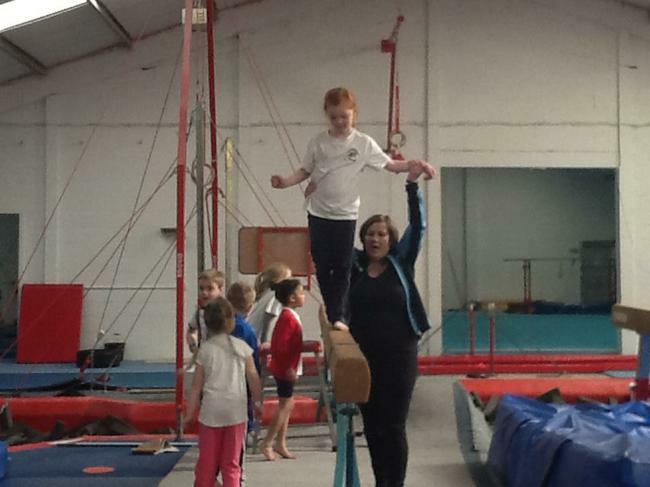 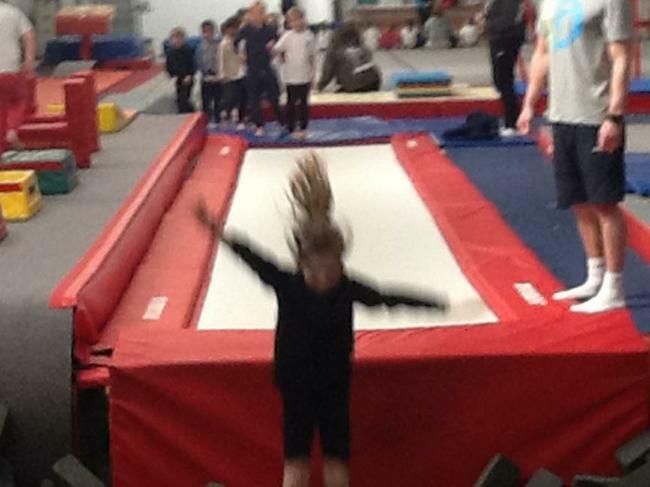 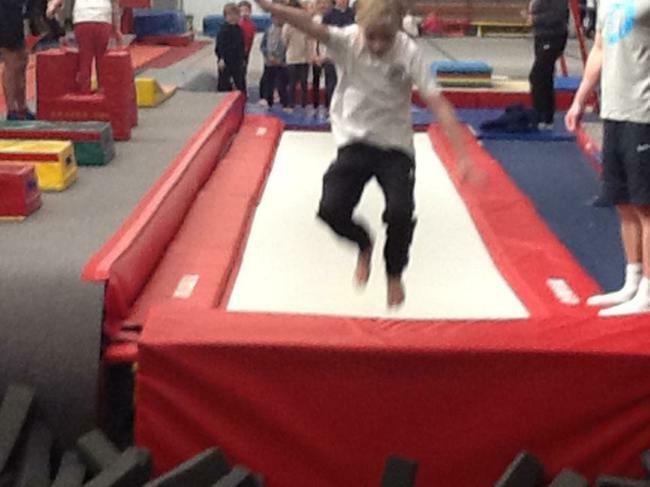 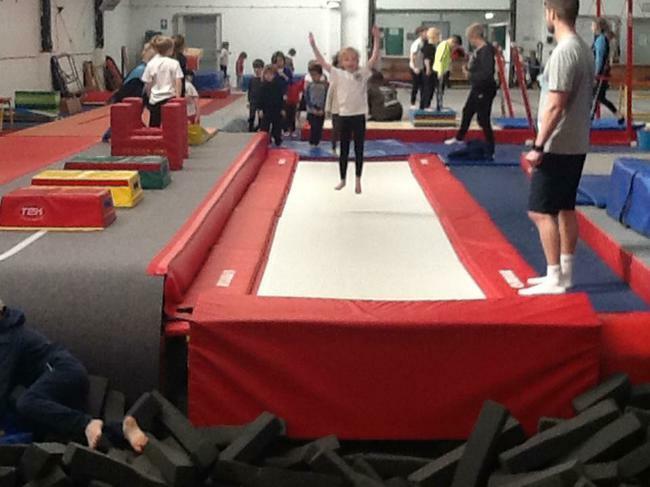 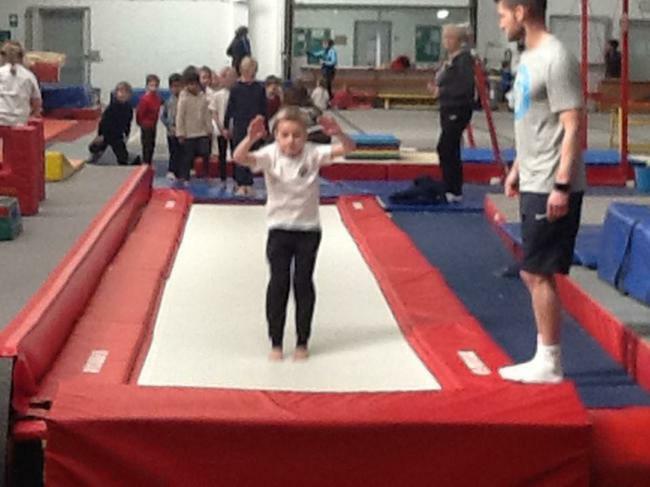 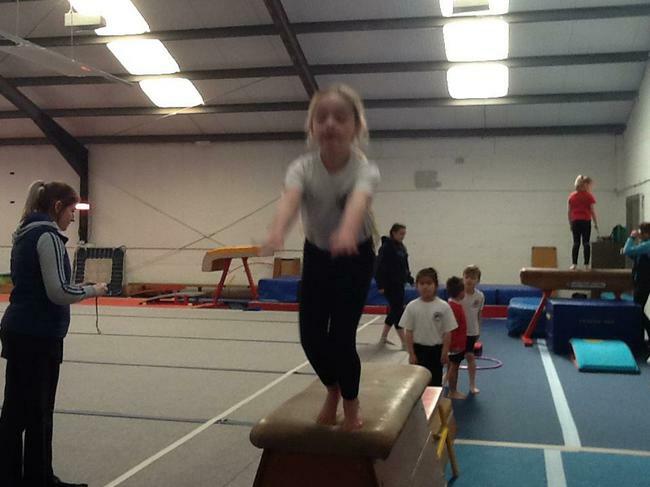 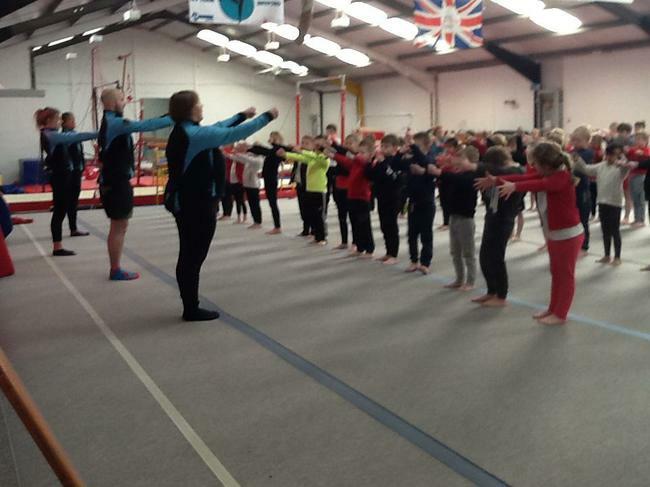 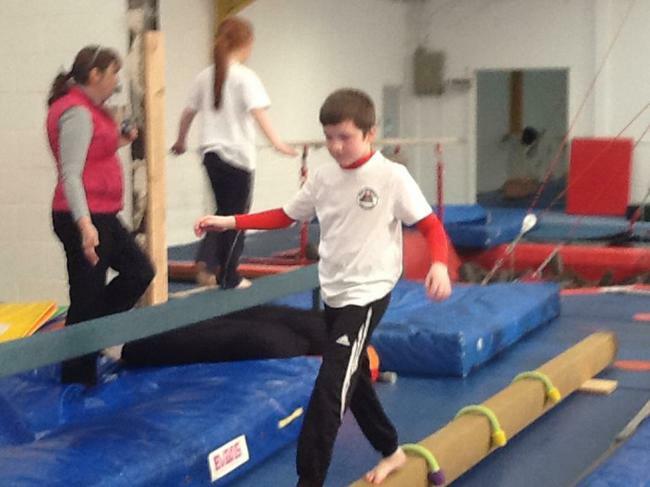 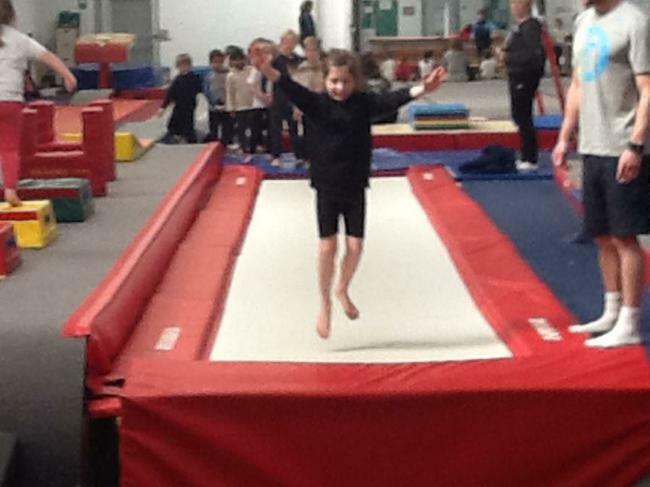 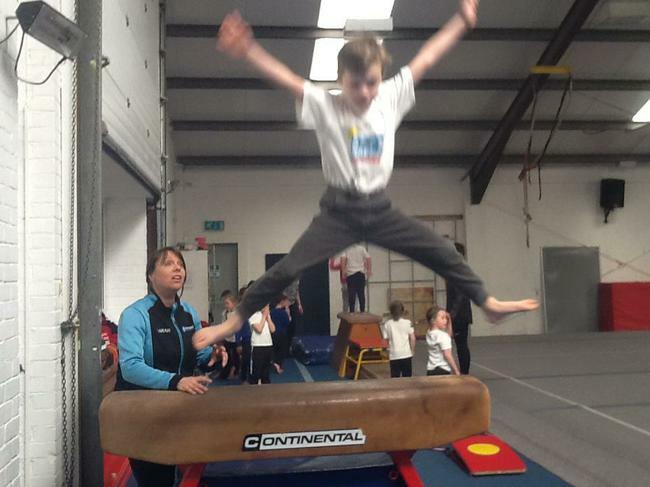 On Thursday 23rd March, Key Stage One spent the morning at Retford Gymnastics Club. 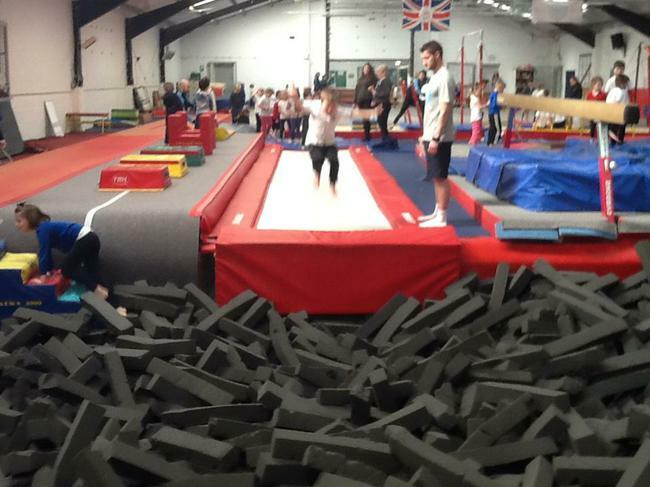 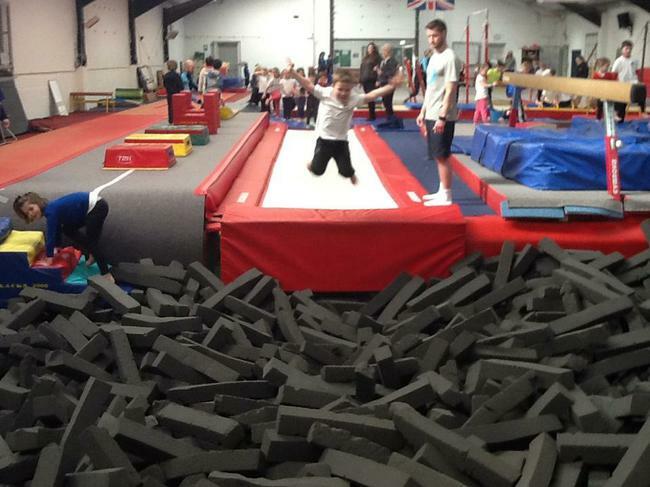 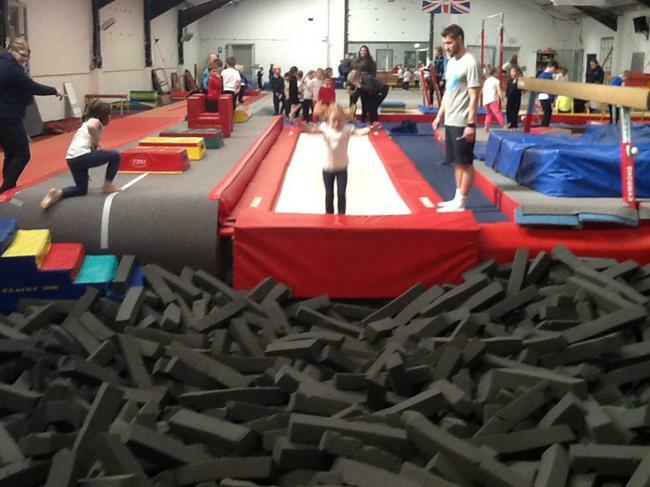 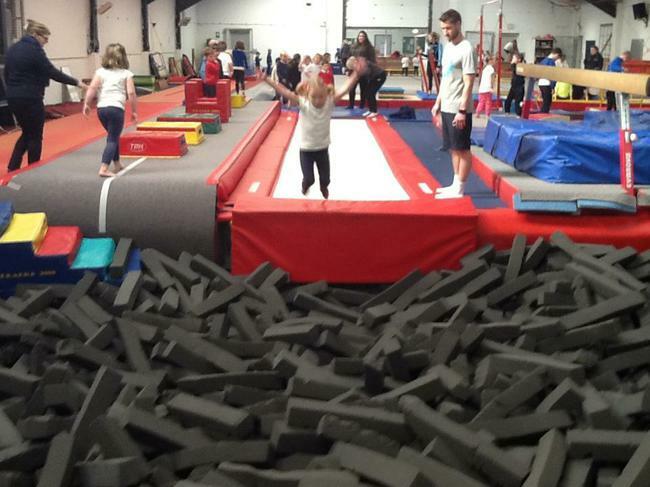 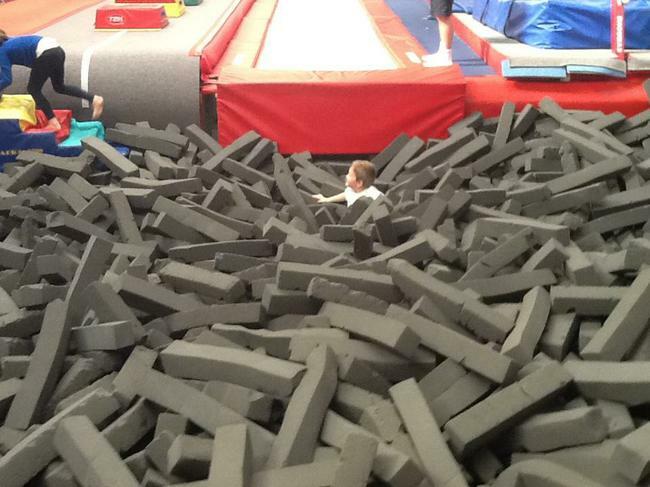 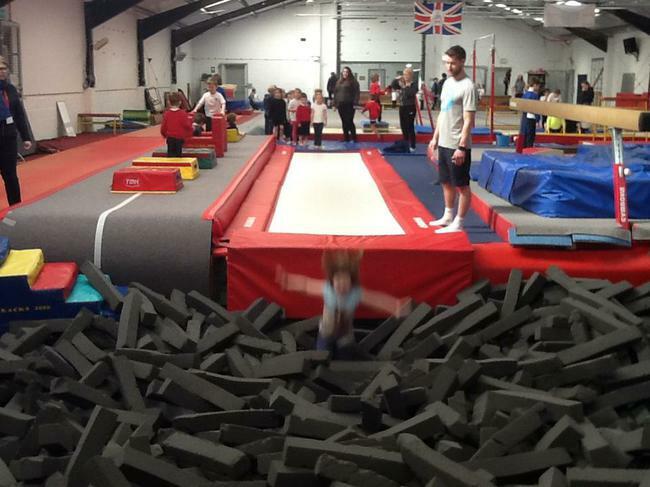 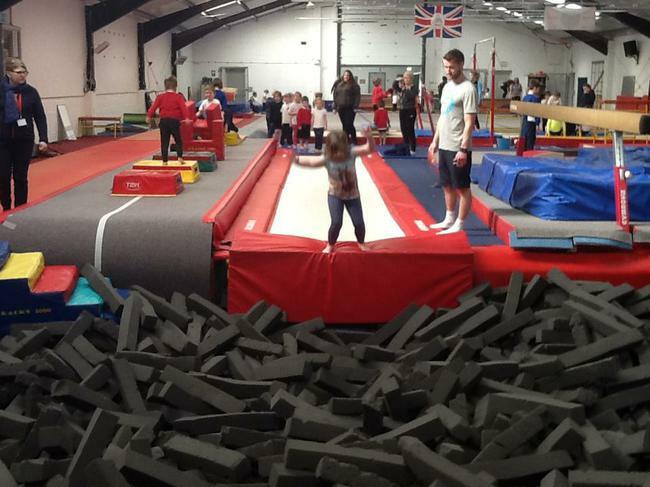 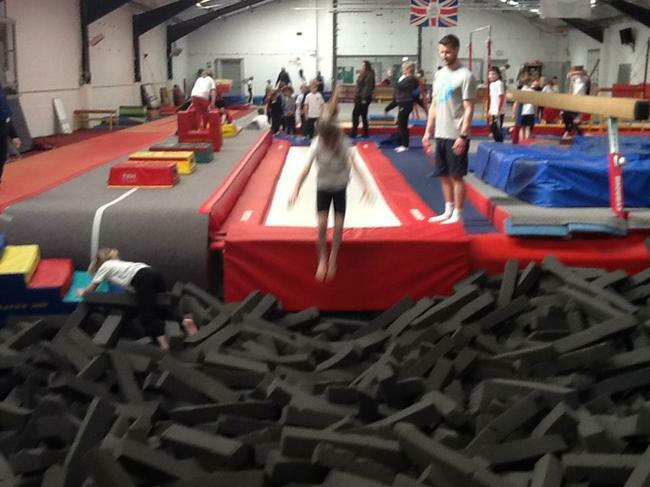 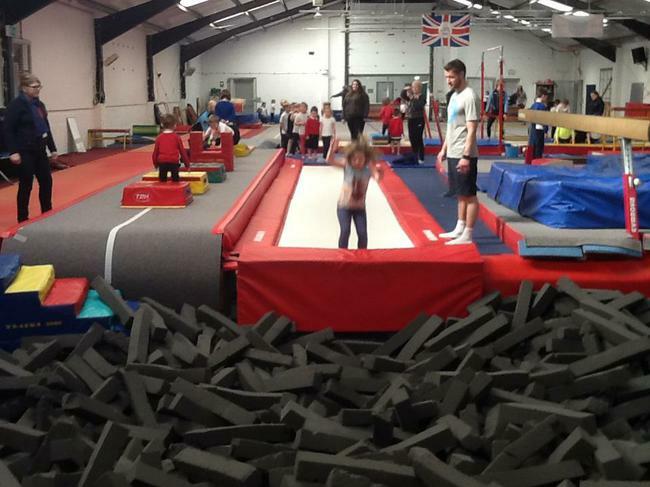 The children had an amazing time working on all the equipment, especially jumping into the foam pit! 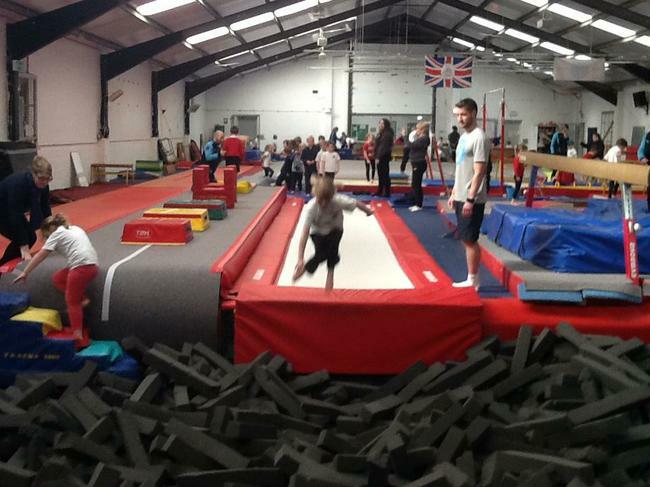 Many of the staff commented not only on their ability but also their super attitude and politeness. 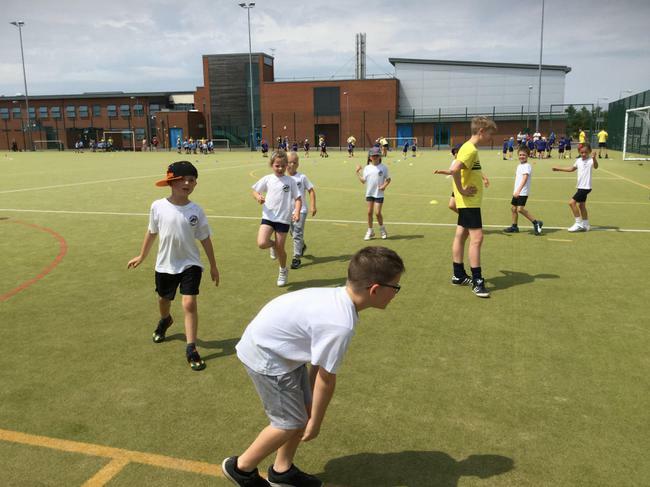 Please can we thank the staff at the club, Mr Tatterson from Tuxford Secondary Academy and Mrs Marrkham for making the morning so special. 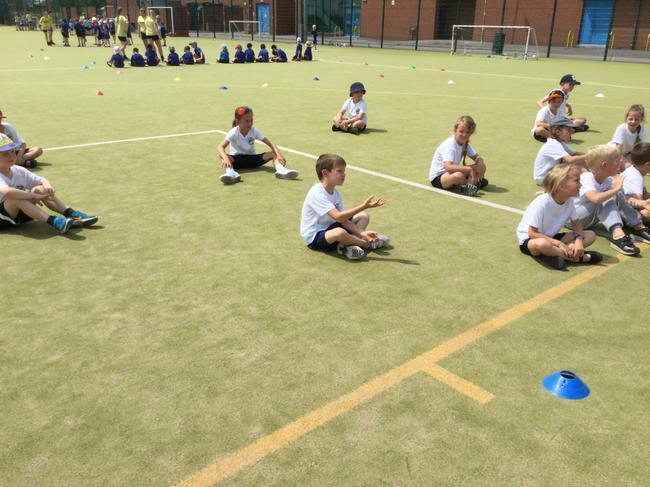 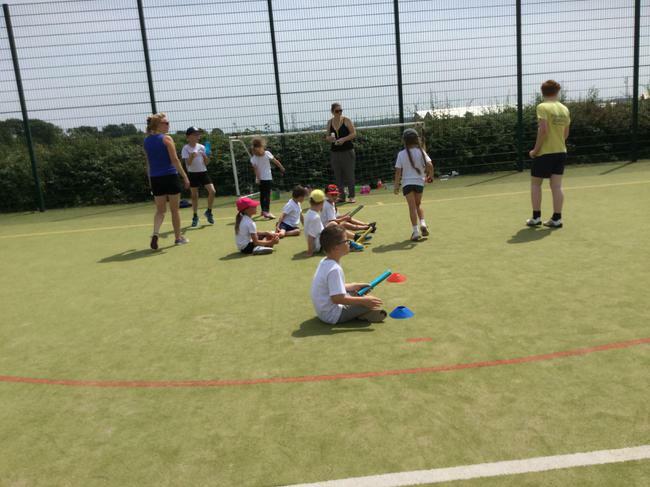 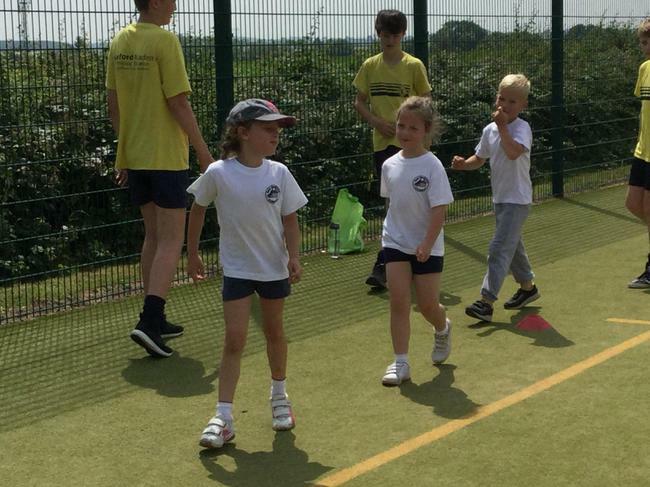 The weather was really hot but the children had a fantastic afternoon. 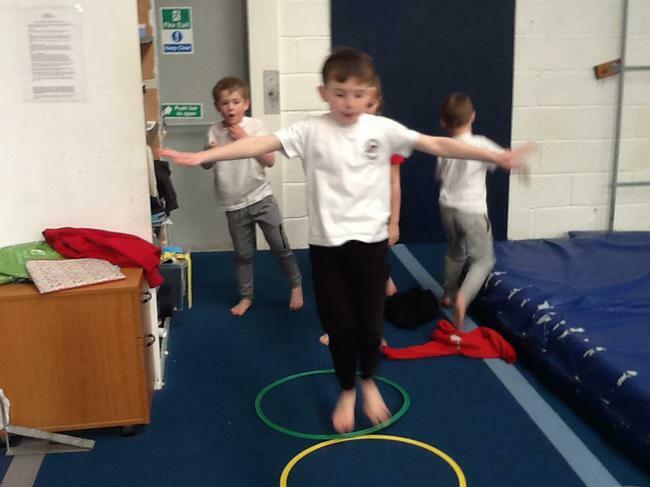 They ran, jumped, hopped, skipped, threw and kicked... all afternoon! 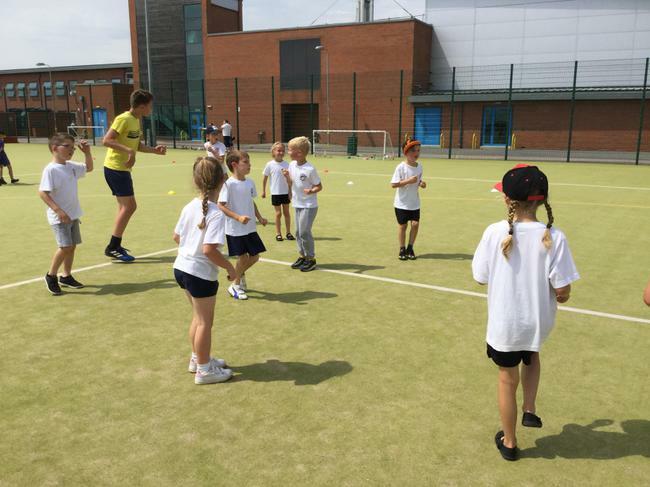 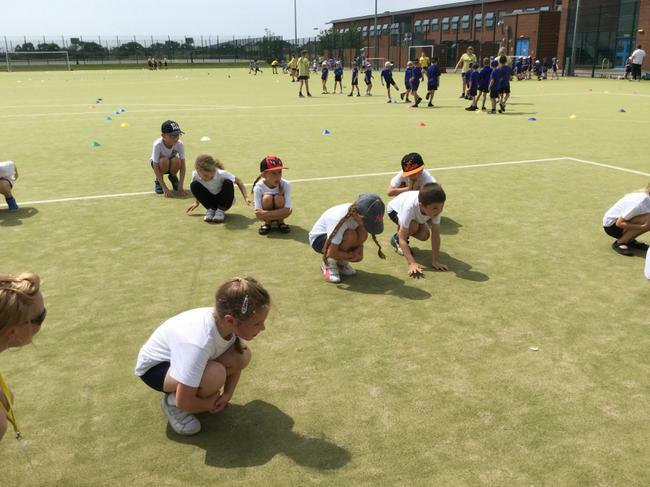 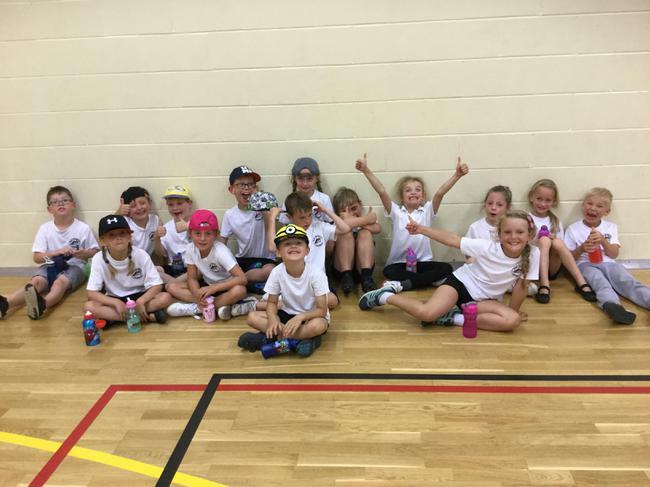 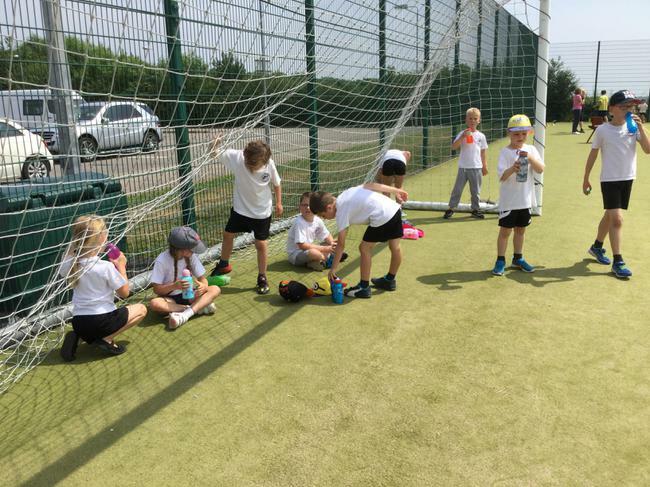 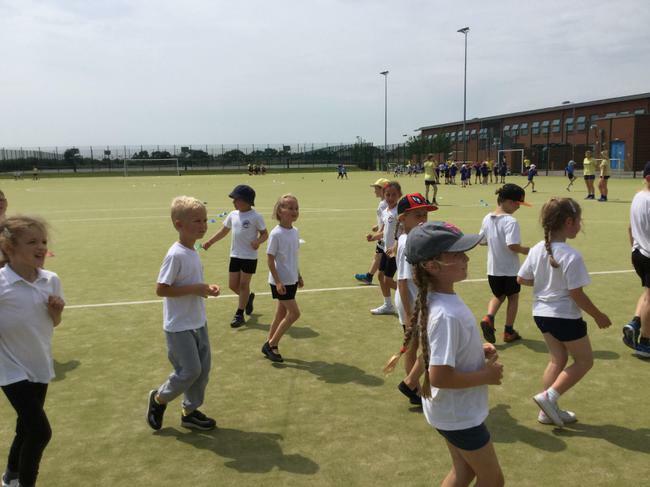 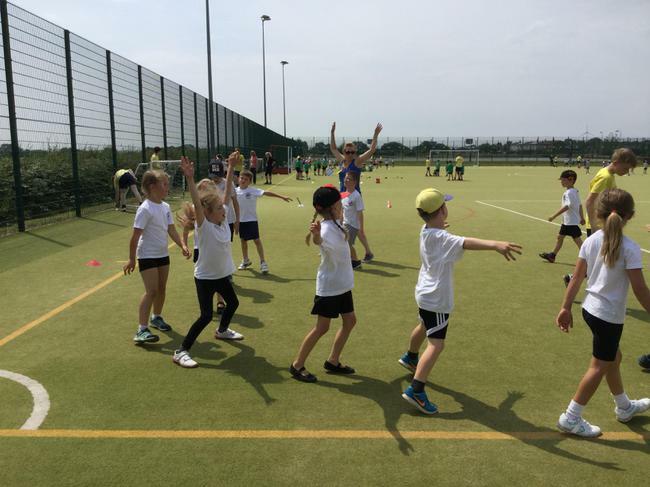 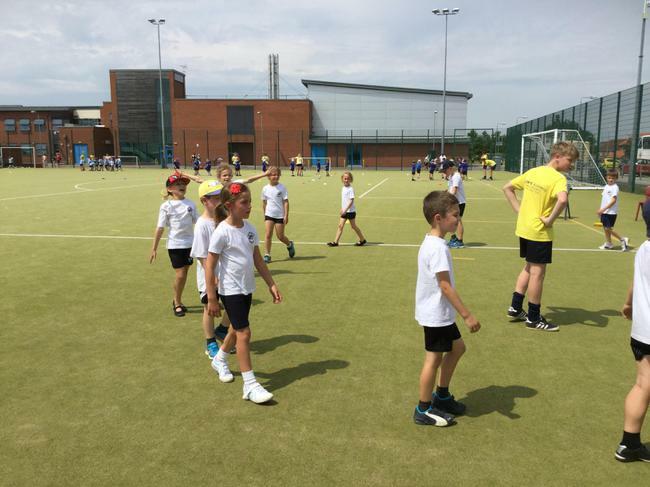 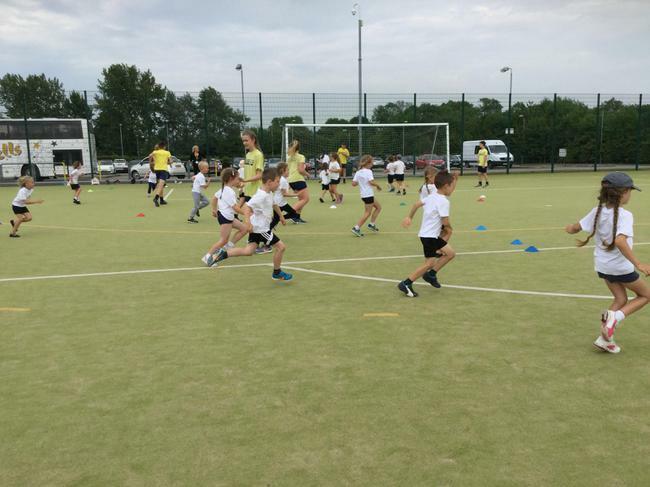 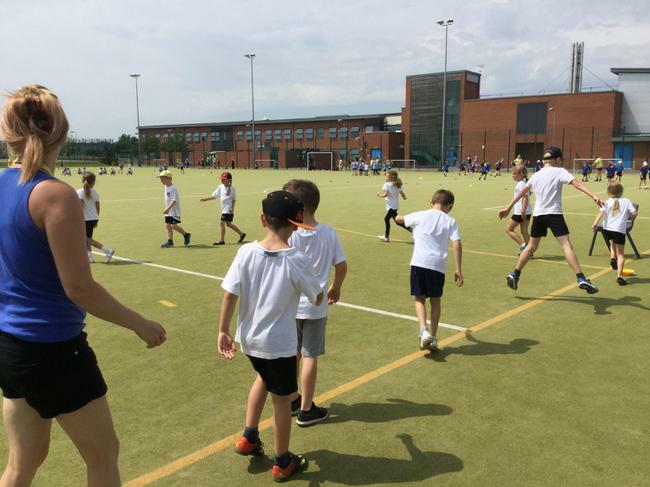 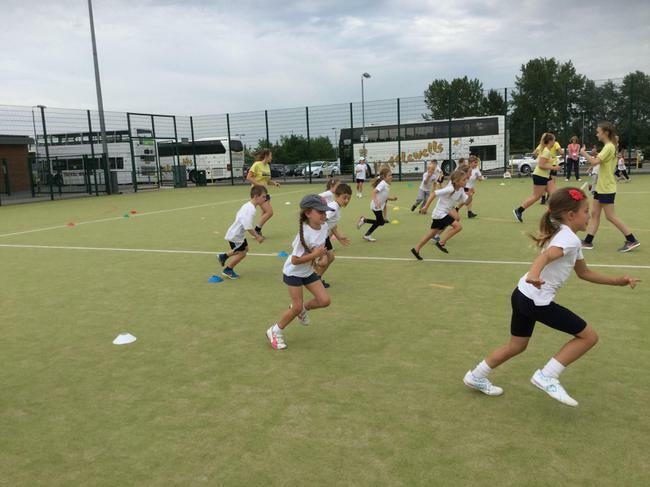 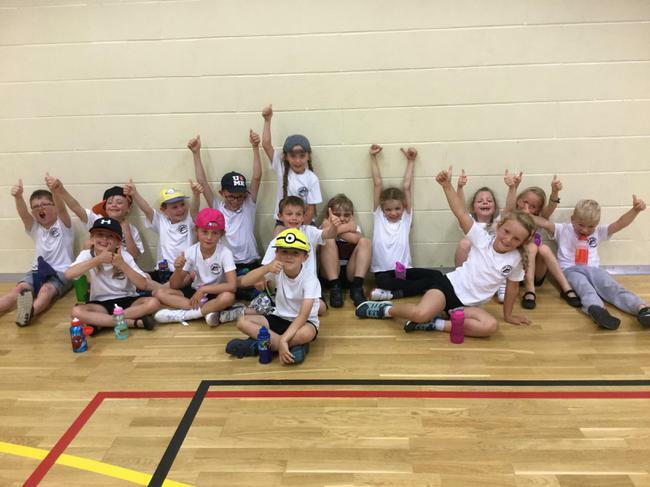 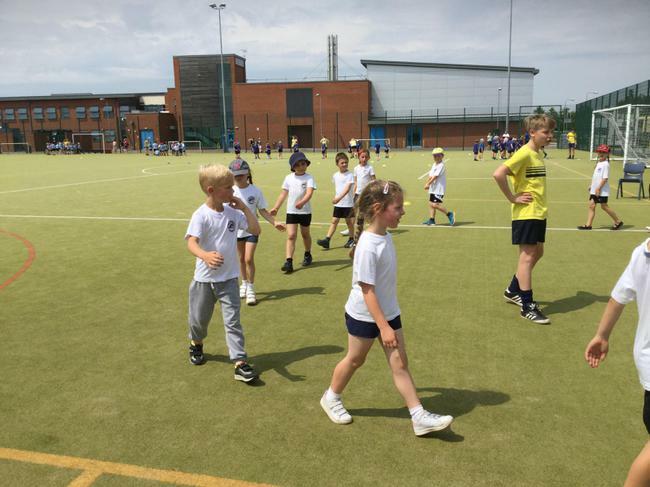 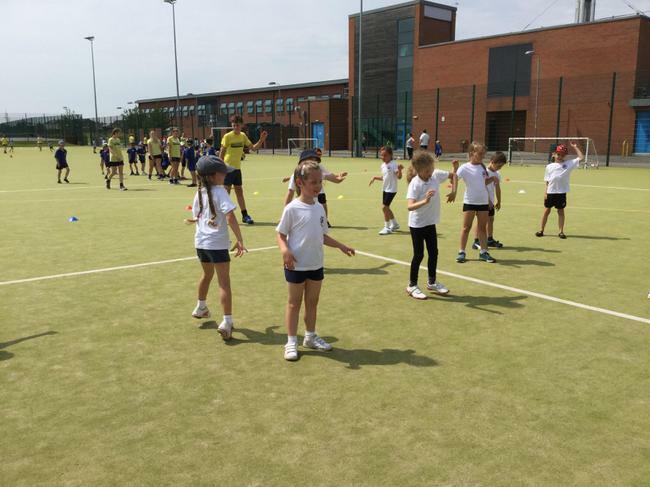 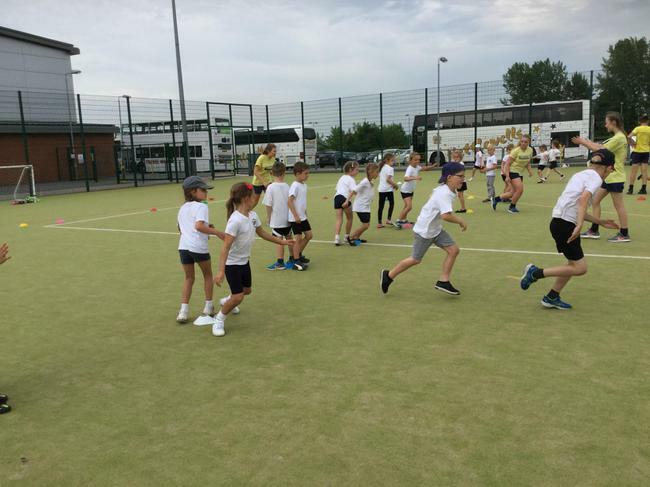 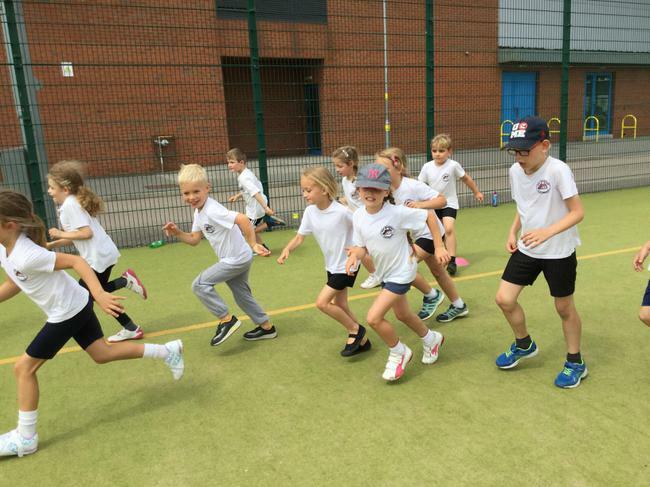 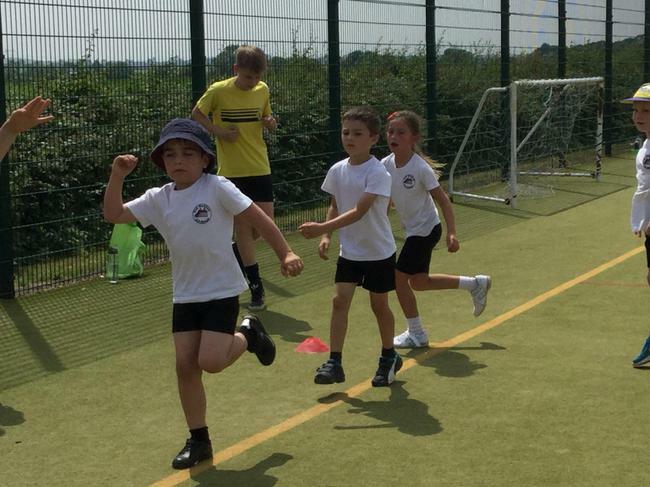 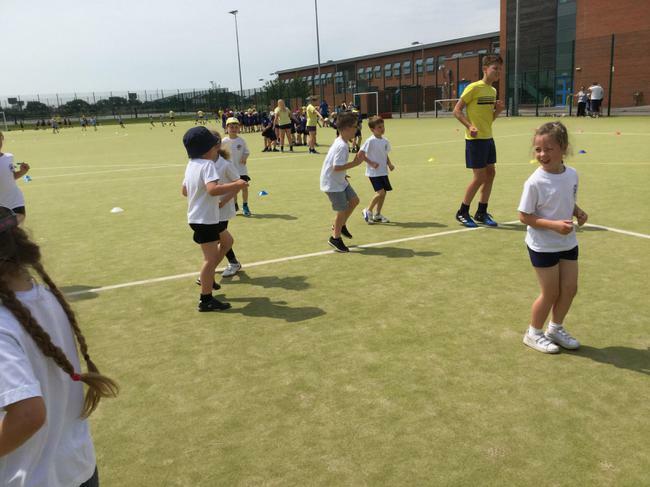 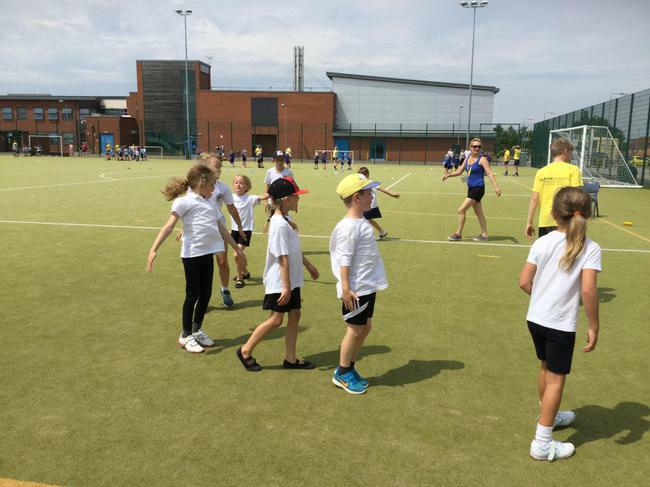 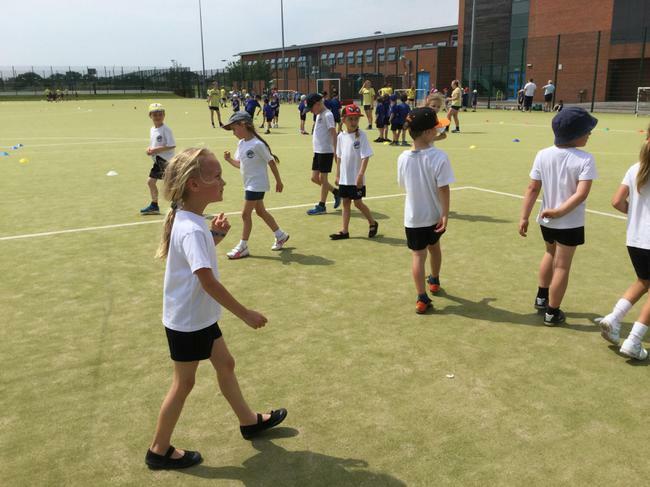 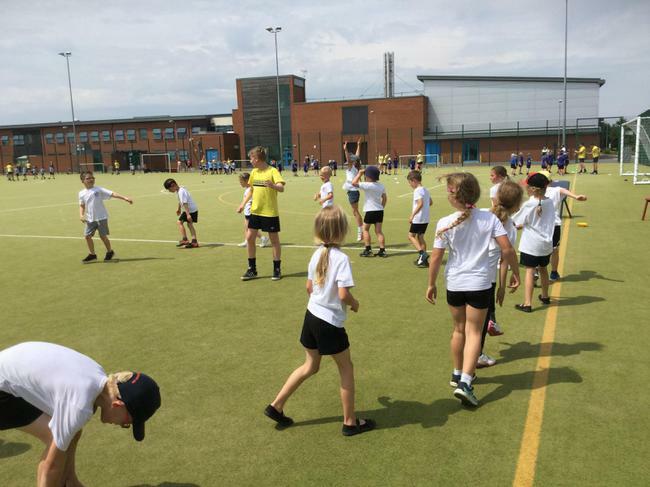 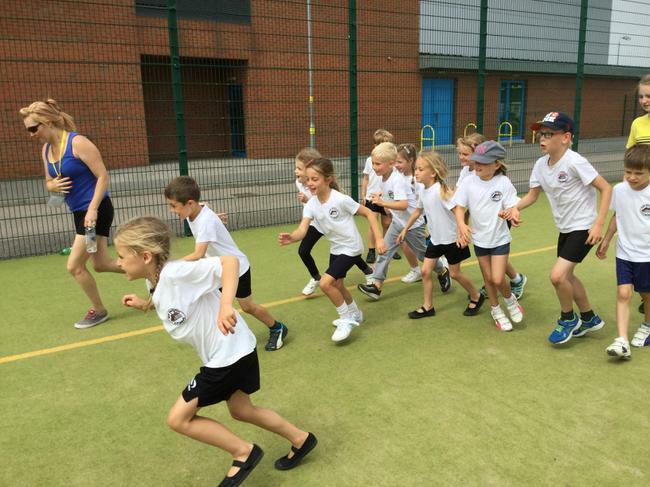 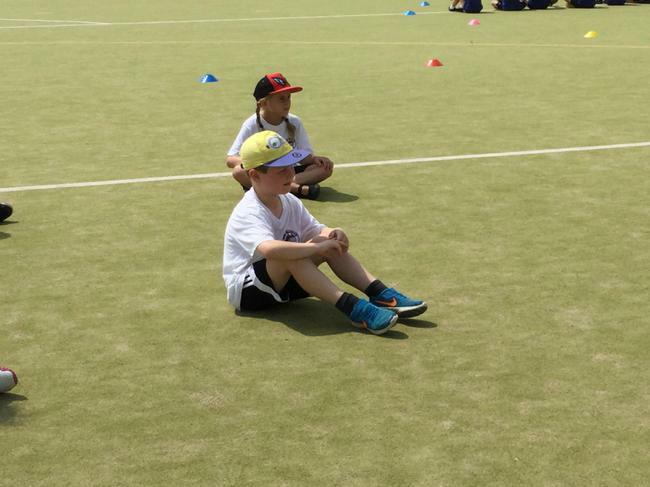 Our thanks go out to the parents who provided transport and accompanied us on the day and to Mr Tatterson at the Academy and all his Sports Leaders for all their hard work.